Ratchet and Clank DVD and Blu-ray release date was set for August 23, 2016 and available on Digital HD from Amazon Video and iTunes on August 9, 2016. Ratchet and Clank aren't your typical superheroes. In fact, these two aren't even looking for trouble, but trouble seems to find them. 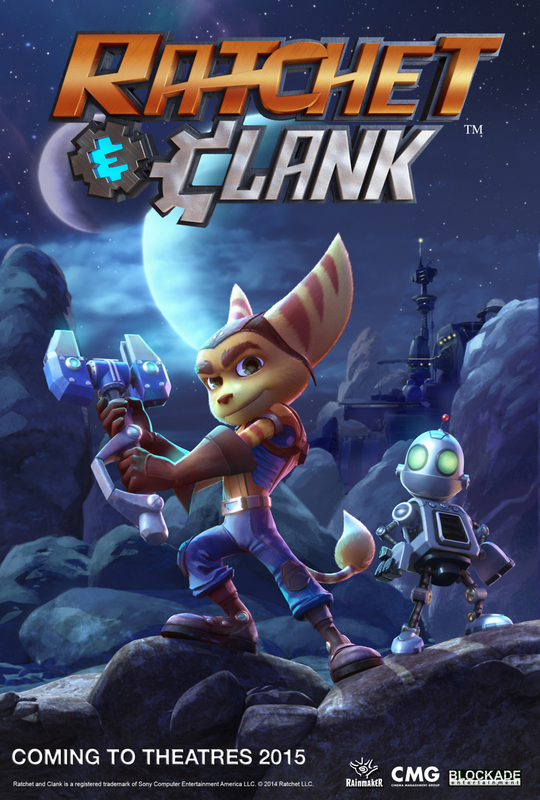 After finding a mysterious weapon that is so powerful it can annihilate entire planets, Ratchet and Clank know that they need to do something in order to halt any potential disasters. Luckily, the Galactic Rangers step in to help them fight evil. But is it too late? And how will their new identities affect them?